Comfrey - Symphytum officinale, is a perennial flowering plant native to Europe. It has long been recognized by organic gardeners as a natural fertilizer, in particular the Russian 'Bocking 14' cultivar. 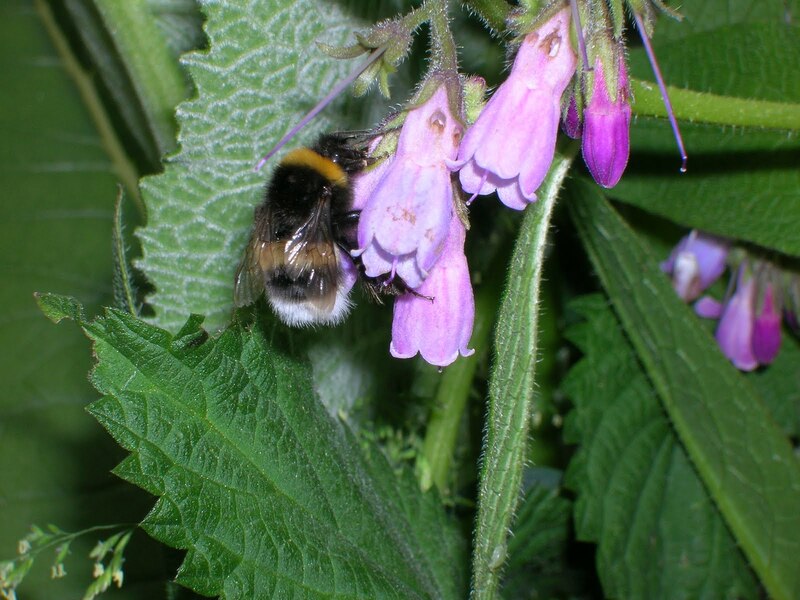 Comfrey is very deep rooted and acts as a dynamic accumulator (a plant which plants that gather certain micronutrients, macronutrients, or minerals and store them in their leaves) which effectively 'mines' a host of nutrients from the soil. These are then made available through its fast-growing leaves. It is relatively easy to grow comfrey from seed, however be aware that the Bocking 14 is sterile and therefore seed will not be available. Comfrey seed is easily grown by direct sowing outdoors from March to June. You will need a large, prepared seed bed in a sunny position away from smaller plants. For best performance the soils should be moist, fertile and well drained. 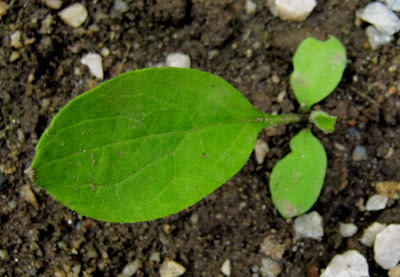 Sow comfrey seed thinly at a depth of 1 cm in rows 30 cm apart. 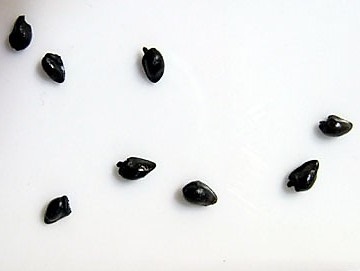 Germination is variable, but keep the seedbed moist and you can expect the seedlings to emerge anywhere from 4-8 weeks. When large enough to handle, thin seedlings out to just 1 plant every 60 cm. Water as needed during dry periods, and keep the bed weed free. Enrich the soil regularly with well-rotted farm compost or garden compost. Alternatively you can sow Comfrey seeds in pots or trays using a good quality compost such as John Innes 'Seed and Potting' and place under a protective environment such as a greenhouse. Germination will be considerable quicker, usually from 10 days onwards. Lift and divide overcrowded clumps in the autumn to maintain their vigour and produce new plants.